« Julianne Hough Makes Slouchy Pants Look Cool in 3 Ridiculously Easy Steps! 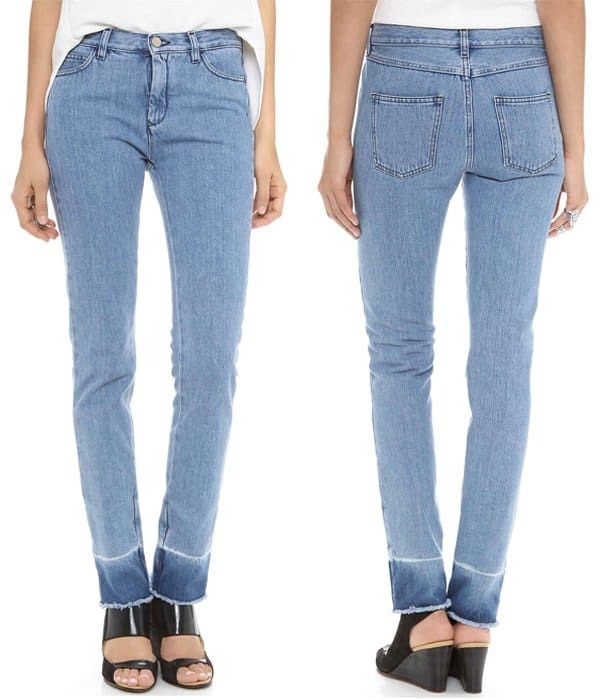 We’ve been following the progress of the newest jeans trend today: the frayed hem jeans. Will it catch on, or will it die a natural death even before it becomes a monumental trend? We’ll just have to wait and see. 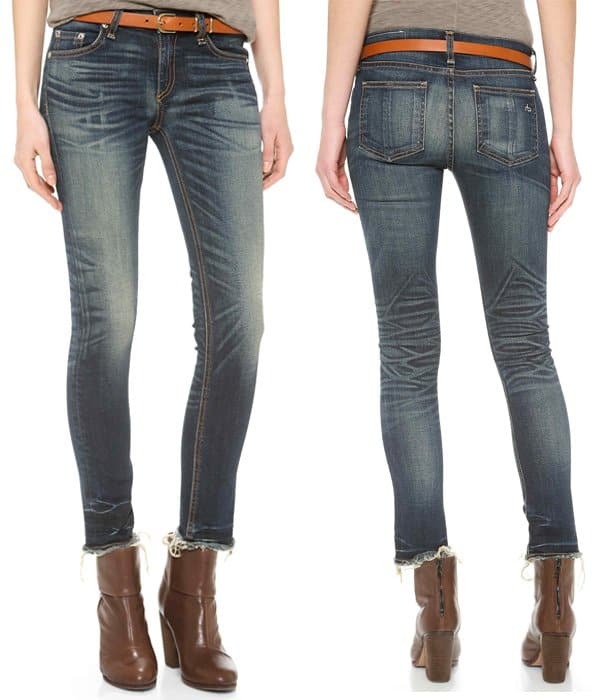 In the meantime, we are adding Alessandra Ambrosio to the slightly growing list of frayed hem jeans patrons. 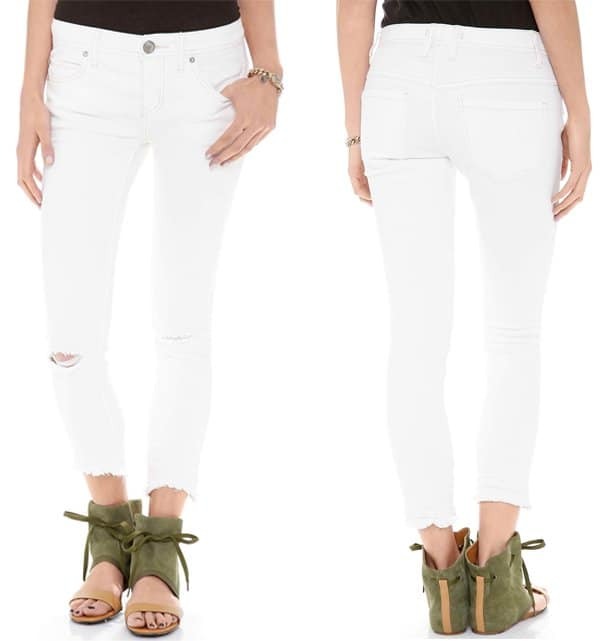 The Victoria’s Secret model stayed comfortable in her distressed jeans and kept them low-key by wearing them with a Rolling Stones sweater and a pair of high top sneakers. The frayed hem detail is so miniscule that someone who isn’t into spying trends might just overlook it. 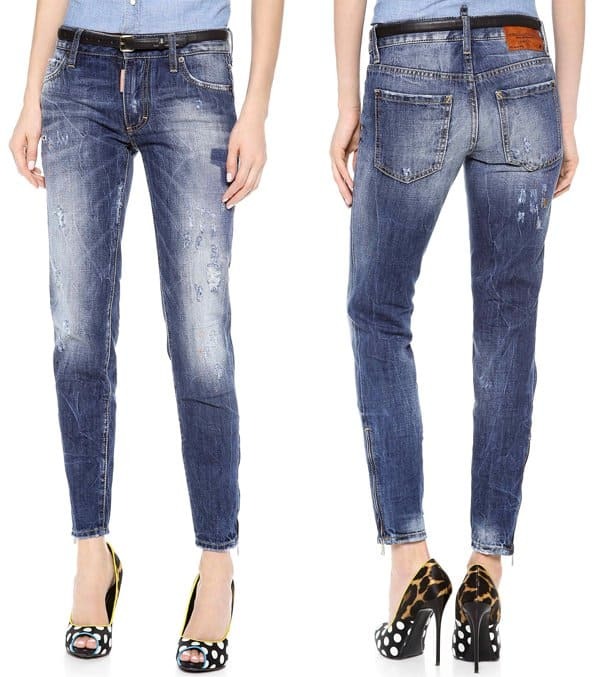 But we think it’s a cute enough addition to the distressed details of jeans. Play around with different styling ways or copy Alessandra’s outfit, and wear these jeans with a printed sweater and a pair of sneakers, too.